The U.S. and Vietnam, former enemies who share concerns about China's rise, are finding that one issue — human rights — is keeping them from becoming closer friends. Stress between the nations is clear from a delay in an annual meeting between Washington and Hanoi on human-rights concerns. Such consultations have been held every year since 2006, but the last ones in November 2011 produced little, and a senior State Department official said the two sides were still working to "set the parameters" of the next round so it would yield progress. The U.S. is frustrated over Vietnam's recent crackdown on bloggers, activists and religious groups it deems a threat to its grip on power, and over the detention of an American citizen on subversion charges that carry the death penalty. "We have not seen the improvements that we would like," the State Department official said last week on condition of anonymity because he was not authorized to comment publicly. "We would very much like to see concrete actions. "The delay in holding the meeting, to be hosted by Hanoi, could just be a matter of weeks. But it underscores how Vietnam's worsening treatment of dissidents over the last two years has complicated efforts to strengthen its ties with the U.S.
Vietnam's foreign affairs ministry spokesman Luong Thanh Nghi said the human rights dialogues had "contributed to enhancing trust" between the two countries and that both sides were in discussion on the timing of the next round. A U.S. Embassy spokesman also said the countries were discussing when to hold the talks. Like Washington, Vietnam wants deeper trading and security relations, but the U.S. says it must be accompanied by improvements in human rights. Some influential members of Congress are also pressing the Obama administration to get tougher on Hanoi's suppression of dissent and religious freedom. Vietnam's relationship with the U.S. has improved greatly in recent years, largely because of shared concerns over China's increasing assertiveness in Southeast Asia. Their shared strategic interests are reflected most clearly in U.S. diplomacy in the South China Sea, where Beijing's territorial claims clash with those of Vietnam and four other countries in the region. Since the fall of the Soviet Union, Vietnam has opened its economy but has been unwilling to grant religious or political freedom to its 87 million people. The U.S. and Vietnam restored diplomatic relations in 1995, 20 years after the end of the Vietnam War, and their rapprochement has accelerated as President Barack Obama has prioritized stronger ties with Southeast Asia. Vietnam's crackdown on dissent follows a downturn in its once-robust economy. Analysts say Hanoi's leadership is defensive about domestic criticism of its economic policies, corruption scandals and infighting, much of it being spread on the Internet, out of their control. Last year, Vietnam locked up more than 30 peaceful activists, bloggers and dissidents, according to Human Rights Watch. This year, 12 activists have been convicted in short, typically one-day trials, and sentenced to unusually long prison terms. Seven others are awaiting trial. The country is also preparing laws to crackdown on Internet freedoms. "The internal party ructions have trumped everything," said Carl Thayer, an expert on Vietnam from the University of New South Wales. "They are so paranoid about criticism they don't care about the U.S."
The detention and looming trial of American democracy activist Nguyen Quoc Quan may be the clearest example of Hanoi's unwillingness to listen to American concerns over human rights. Quan, 59, was arrested at Ho Chi Minh City airport in April soon after arriving on a flight from the United States, where he has lived since fleeing Vietnam by boat as a young man. 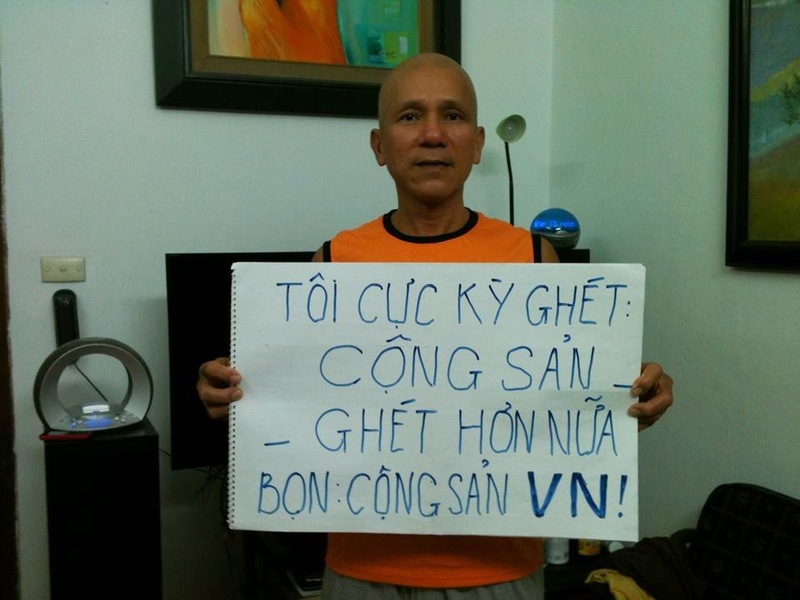 Quan's family and friends say he is a leading member of Viet Tan, a nonviolent pro-democracy group that the Vietnamese authorities have labeled a terrorist outfit. He was detained in 2007 in Vietnam for six months. Authorities initially accused Quan of terrorism, but he is now charged with subversion against the state, which carries a punishment ranging from 12 years in prison to death. With the investigation now complete, his trial could be near. Court dates are typically released only a few days in advance. According to a copy of the indictment obtained by The Associated Press, Quan met with fellow Vietnamese activists in Thailand and Malaysia between 2009 and 2010 and discussed Internet security and nonviolent resistance. The indictment said he traveled to Vietnam under a passport issued under the name of Richard Nguyen in 2011, when he recruited four other members of Viet Tan. His wife doesn't deny that Quan wants to change Vietnam's political system. 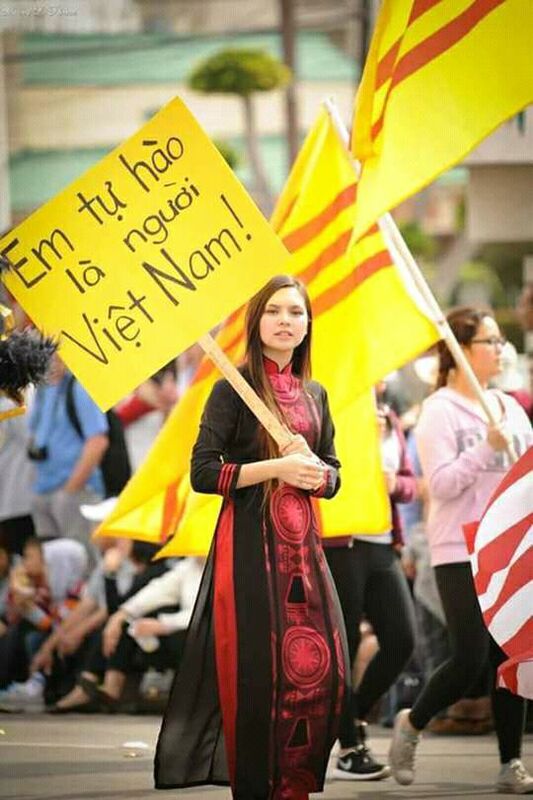 "He wanted to talk to the young people and bring up the idea of democracy in Vietnam," Huong Mai Ngo, said in an interview with The Associated Press by phone from Sacramento. "He has lived in the U.S., he has had freedom here and he wants them to have the same." 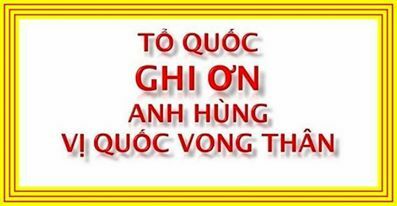 Congress members with large Vietnamese-American constituencies are pressuring the Obama administration. Rep. Frank Wolf, a leading critic, maintains the government has neglected human rights as it looks to forge economic and security ties. With three Republican colleagues, the Virginia congressman has demanded the sacking of U.S. Ambassador David Shear, accusing him of failing to invite democracy and rights activists to the July 4 celebration at the U.S. Embassy in Hanoi after giving assurances he would. "The administration's approach has been a disaster. All they care about are economic and defense issues," said Wolf, who also took aim at Shear for failing to visit Quan in prison. 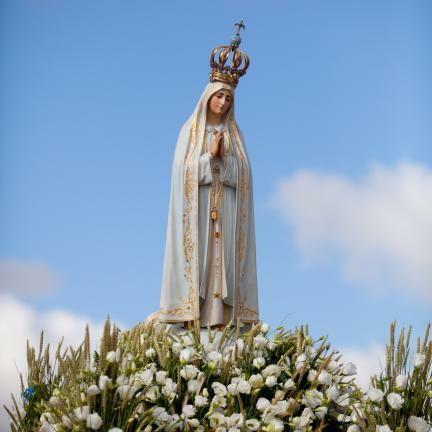 "Human rights and religious freedom should be the number one priority." U.S. officials have visited Quan five times in jail, mostly recently in late September. "We believe no one should be imprisoned for peacefully expressing their political views or their aspirations for a freer, more democratic and prosperous future," embassy spokesman Christopher Hodges said. "We continue to call on the government of Vietnam to quickly and transparently resolve this case." Wolf and other lawmakers interested in Vietnam do not have much say in setting policy, but can make life awkward for the Obama administration. Wolf hinted that he could propose amendments to budget legislation to put more pressure on the administration over its Vietnam policy. Wolf is a senior member of the powerful House Appropriations Committee, which oversees much of the federal budget. The U.S. has some leverage if it wishes to try and get Vietnam to improve its human rights record: Vietnam is one of the largest recipients of American aid in Asia and is currently negotiating a free trade deal with Washington and seven other countries. The Vietnamese government declined to comment on the charges against Quan, but Hanoi is aware of U.S. sensitivities in this case. Many observers say Quan is likely to be convicted but sentenced to time served and quickly expelled, though even that is likely to raise congressional pressure on the White House to tie the trade deal and aid to progress on human rights. "It would be a disaster for Vietnam if they come down on U.S. citizen with an extreme sentence for peacefully advocating human rights," said Linda Malone, a professor at William and Mary Law School who is advising Quan's local counsel on his defense. "They will lose tremendous ground on what they seek to advance themselves." Matthew Pennington reported from Washington.